Ted Elmore stands in front of a 28-foot-long architectural model of downtown Richmond. 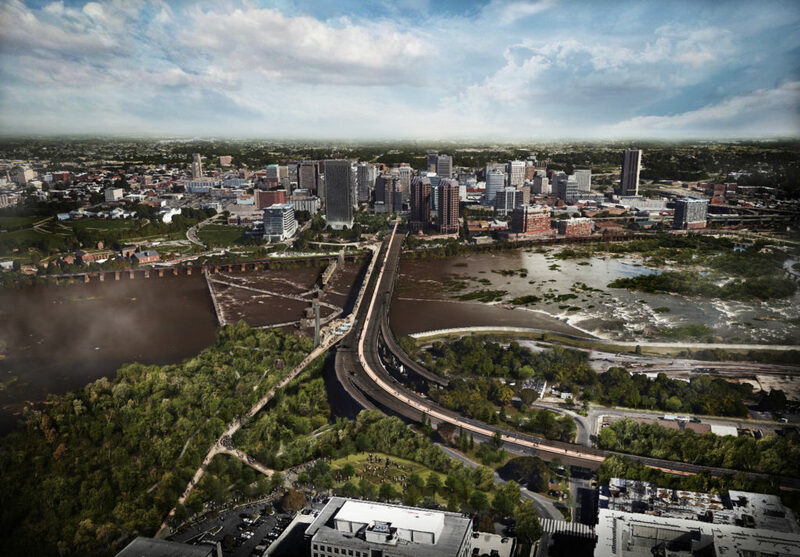 The model shows the falls of the James River, the original granite piers that once held the Richmond-Petersburg Railroad Bridge, five national historic landmarks, and a broad sweep of a city with unique natural and historic beauty. It’s the perfect vantage point to re-think public spaces and imagine the possibility of a park that connects us all. “What we’re looking at is an opportunity that no other city has,” challenges Elmore, the president of Richmond BridgePark Foundation. 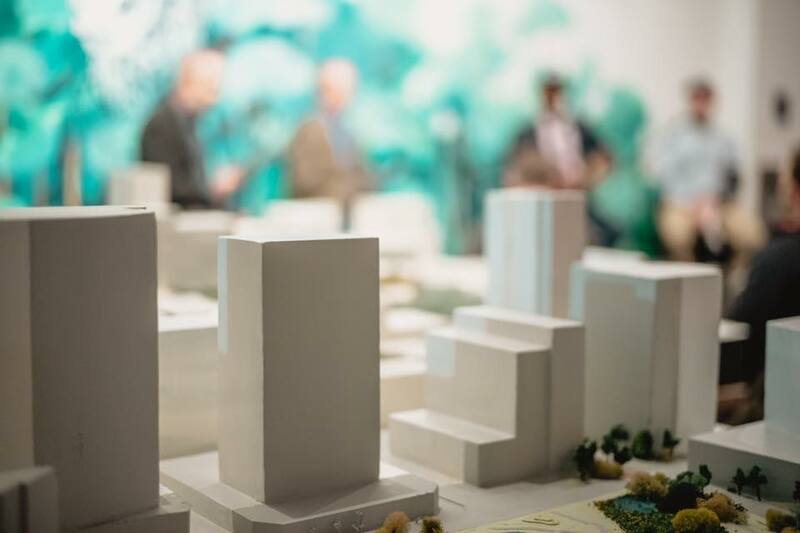 The large model shows a grand vision befitting a city driven by arts, culture, and nature. And the opportunity it represents just received some major validation on the international stage. 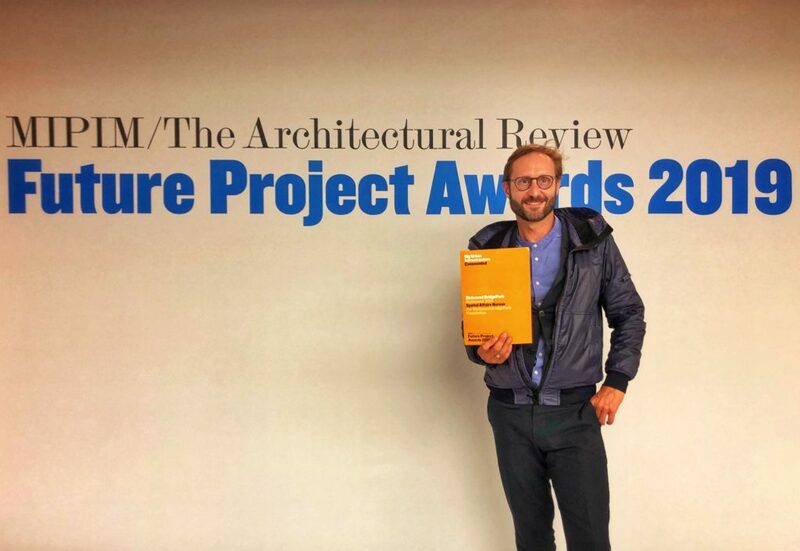 In March, Richmond joined Boston as the only U.S. cities recognized at the prestigious Future Projects Awards in Cannes, France. The awards celebrate the world’s best unbuilt projects. BridgePark’s vision for a system of interconnected parks and public spaces that connect the riverfront experience to the city received a Commended Award by The Architectural Review, a global architecture magazine, at MIPIM, the leading international property developer conference. The international award comes at a time that BridgePark is also being recognized at home in Richmond. Last week, The Branch Museum of Architecture and Design announced that Culley will receive its Vision in Design honor, based in part on his work for the BridgePark project and with particular emphasis on educational programming. The Virginia by Design Awards specifically highlight excellence in design, visionary thinking, patronage, and the transformative role of design in shaping the built environment throughout the Commonwealth. Culley and Elmore will attend the ceremony on April 27. The string of awards for BridgePark follows a month-long BridgePark exhibition at The Branch Museum, which included a series of community events about the project. In 2015, Elmore and a team of volunteers began moving a 14-foot-long and 4-foot-wide architectural model of BridgePark’s possibilities throughout the region. During this time, the team initiated an ideas study with 30 City of Richmond departments and community organizations prior to submitting preliminary results to over 100 stakeholders. From there, BridgePark gathered additional rounds of comments and hosted open community meetings to further refine its bold concept and to receive reactions and suggestions for the Vision Stage of the project. As the project has grown over the years, so has the model, which has now expanded to 28 feet long to cover a wide expanse of downtown Richmond. Elmore says that BridgePark Foundation has installed these site models in over 20 different locations in neighborhoods throughout the city and continues frequent public dialogue about the project. He points out that these community events allow residents to envision a new way to experience their city, and each other. “There is always a ‘wow’ moment, then the ideas and possibilities start flowing. We have enjoyed sharing the process with the community and are thrilled to share pride in these awards too,” says Elmore. At its widest scale, Elmore says the goal of BridgePark is to reconnect communities that were separated from the City Center by a series of mid-century infrastructure projects. He points out that the Foundation has initiated a process to include its initiative in the city’s development plans as an amendment to Richmond’s Riverfront Plan. Often in partnership with other local non-profits and Spatial Affairs Bureau, Elmore has focused community engagement efforts specifically on younger residents in the region. “Our mission today is for the benefit of our young people. Education is an essential core value of the Foundation. This aspect of our work has begun in earnest,” says Elmore. Long before a shovel hits the ground, BridgePark has implemented an adaptable, project-based learning curriculum for students of all ages. “We focus on big ideation, problem solving, design thinking, product development, art, engineering, civics, and math,” explains Elmore. “We use the BridgePark project and process to demonstrate various methods for tackling a design problem, integrating art into learning. This curriculum provides students and educators with an opportunity to absorb both the standards of learning curriculum and essential career skills through a series of hands-on implementation exercises.” It also models to young people a level of ambition and excellence that is receiving worldwide acclaim. 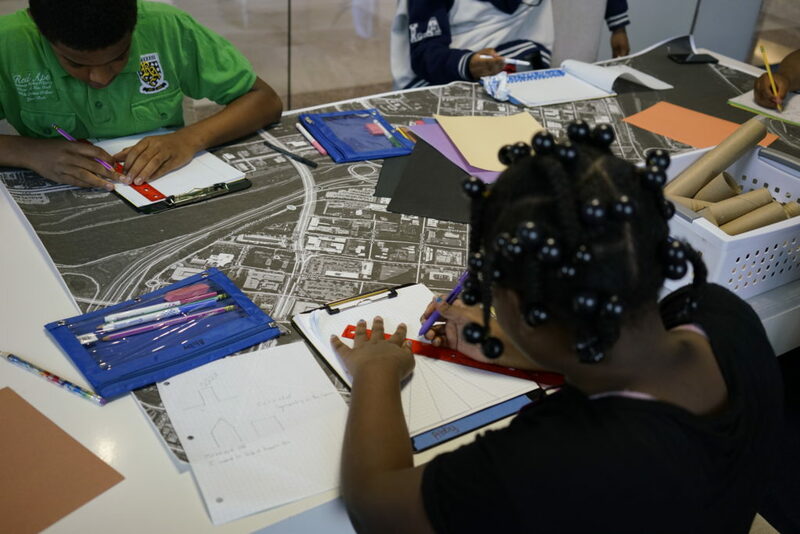 To date, BridgePark programs have included over 1,500 students and educators throughout the region. “As the park planning advances, the curriculum will also advance, delving deeper into math, engineering, and earth science as more technical aspects of the park are developed,” said Elmore. 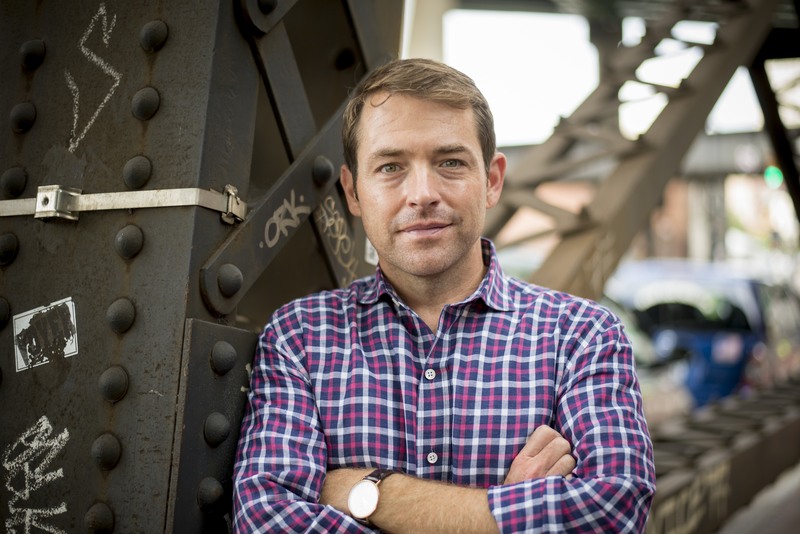 To make the BridgePark Foundation’s vision a reality, Elmore and his team are inviting even more Richmonders to join their movement and to serve as advocates for an ambitious plan that leverages a series of park spaces to bridge neighborhoods, histories, and experiences. The community-based project now has a very bright international spotlight. Park images courtesy BridgePark / Spatial Affairs Bureau / MWDC. To learn more, visit www.bridgeparkrva.com/connect-with-us. You may request that BridgePark Foundation present at your group’s meetings or receive more information at www.bridgeparkrva.com. Those interested in donating may contribute here. Follow BridgePark’s progress on Facebookand Instagram.